Eva has been turned off from the ladies in her cast on Real Housewives of Atlanta. She sat down with Andy, Sunday night on Watch What Happens Live and she did not hold her tongue. 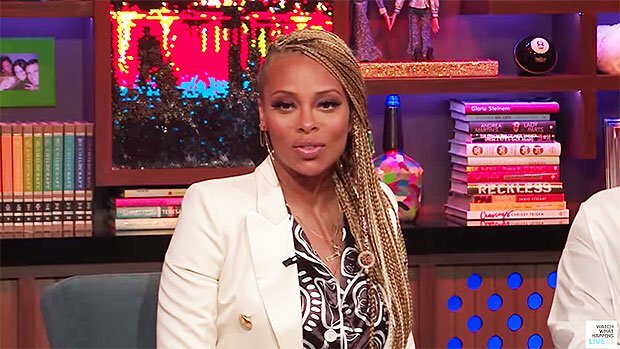 During the segment when fans called in to ask questions–some of the fiercest shades that I’ve ever heard, came from Eva Marcille. Eva remarks her opinion of NeNe changed after when Eva watched back this season’s episode in which NeNe purposefully kept her mic on for a conversation Eva specifically asked her to de-mic for.